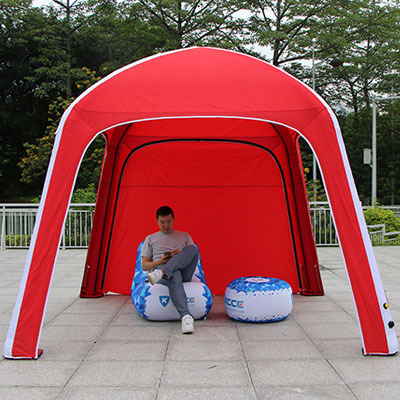 Simple, portable and can be used everywhere! 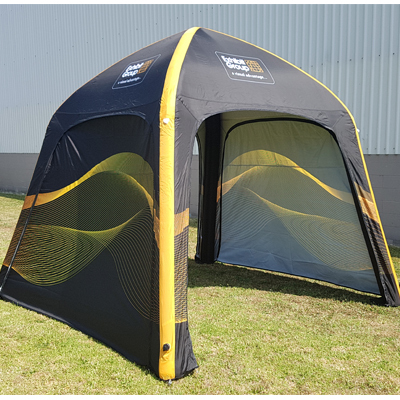 The Grafico Inflatable Gazebo is so quick and easy to setup and is the ideal solution for your outdoor events, sponsorship activities and exhibitions. 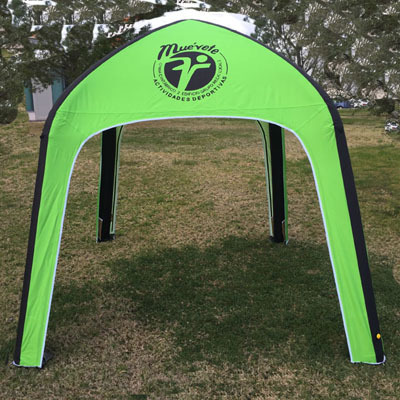 Once inflated they make an impressive visual impact as all areas of the canopy and sidewalls can be printed on to ensure you obtain maximum branding exposure. 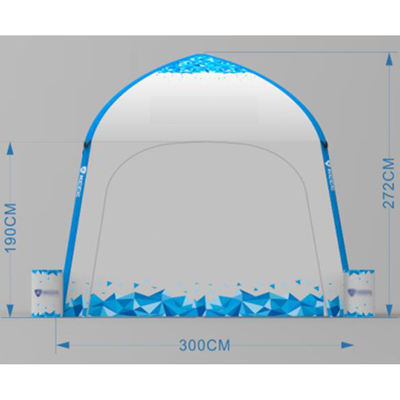 The Grafico Inflatable Gazebo comes with a high quality and durable tent fabric designed and tested for long term & frequent use. 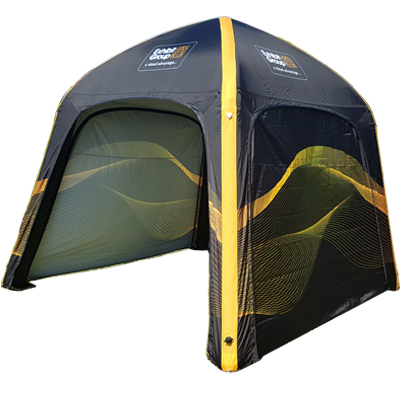 For logo's and branding - we can help you with your graphic design, or supply speifications for you own designer.